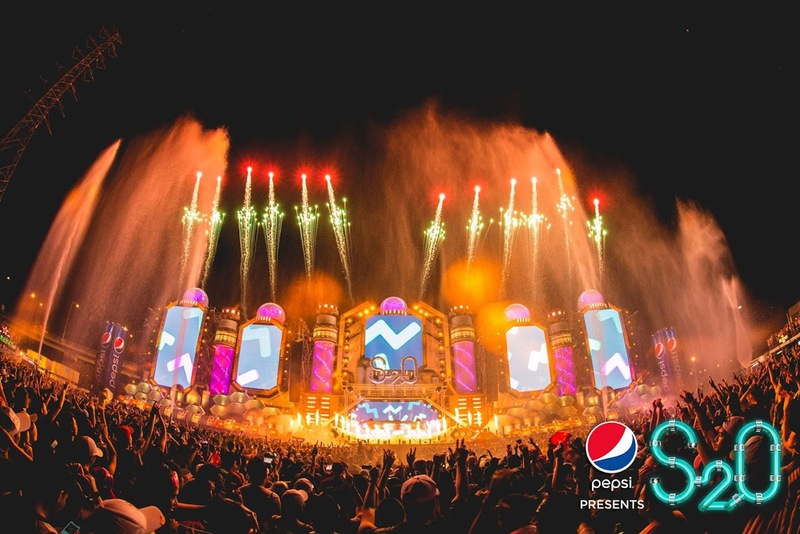 Thailand’s most popular music festival is almost here! 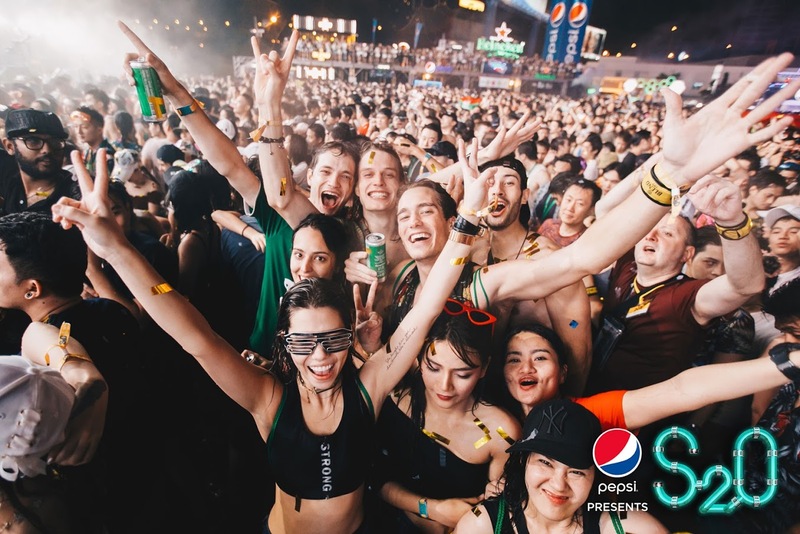 S2O music festival combines the world-known tradition – Songkran, Thailand’s annual water festivals along with superstars of EDM music. 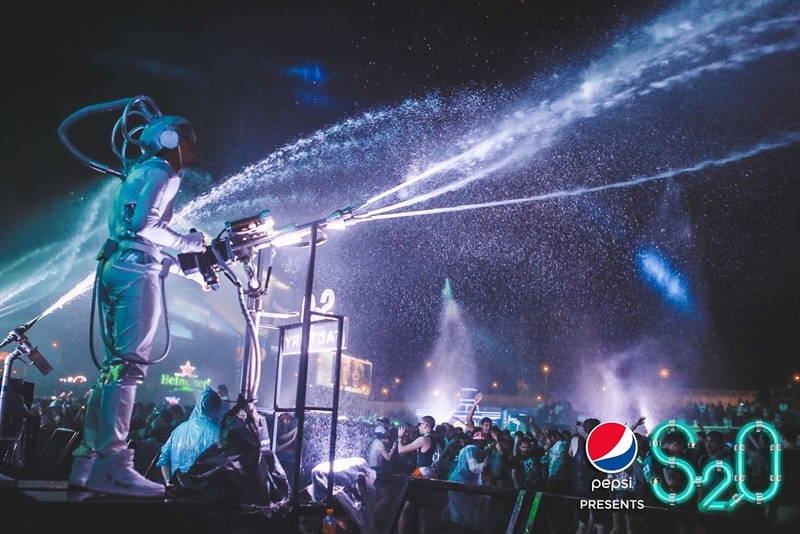 An all out assault of music and water from all sides attracts thousands of tourists from all over the world every year for this traditional experience with a twist! 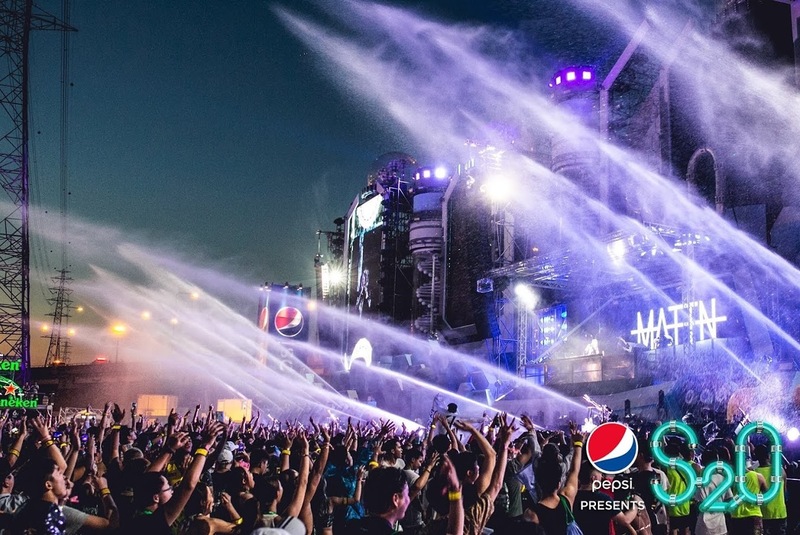 S2O Songkran Music Festival has developed into a festival brand with a world-class lineup, customized stage installations, specially designed sprinklers, multiple water guns and pyrotechnics to light up the sky. 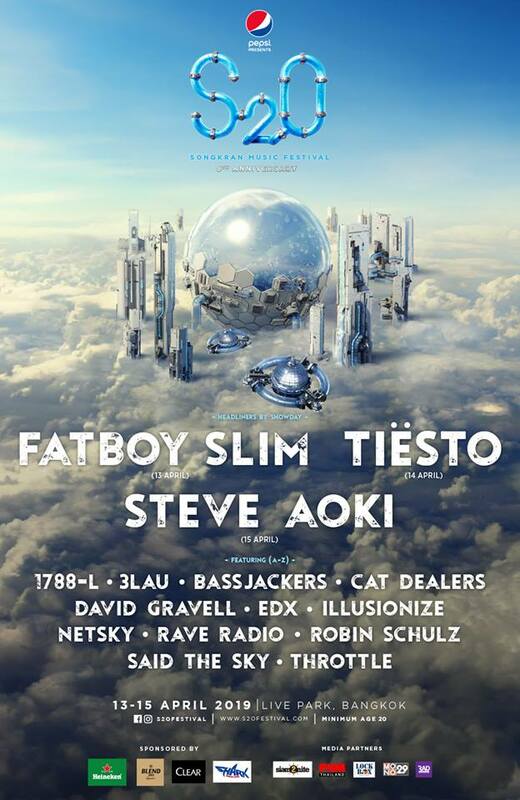 Let’s get ready take part of most anticipated event of the year!